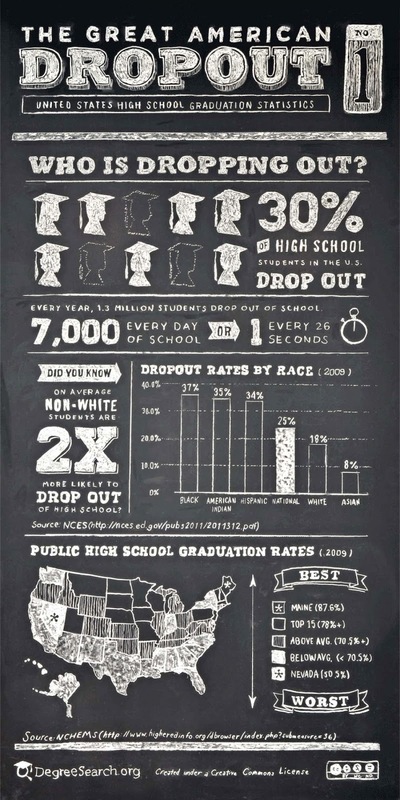 The dropout crisis in America is a grave and growing concern. One million high school students drop out annually. We want to know why, so we are seeking your voice. Join the conversation and change the narrative. We want to know the real reasons, what is happening behind school doors and how can we all move towards a different future? TruArtSpeaks is inviting you to push back! Create, develop & share your three minute poem or rap addressing the national high school drop out crisis and submit it to the TruArtSpeaks website to enter into the competition. 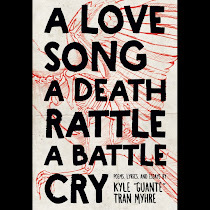 There will be a public event showcasing the top three poems/songs addressing this increasingly significant issue in our community. The competition is open to artists between the ages of 15-22 with a MN address. The top three videos, as well as the two runner ups, will be displayed at a public event honoring the participants and dispersing rewards for the top three videos. All videos will be entered into a national educational scholarship competition for $5,000! The deadline to submit your three minute poem/song as part of The Push Back competition is June 30th. Poems/songs can be developed and filmed independently, or poets/emcees can attend one of four community workshop series, facilitated by some of the Twin Cities’ freshest artists, in an effort to assist with not only your writing process, but with the filming process. All workshop participants will have their poem filmed by Line Break Media during the final session. Participants need only register once, they will be automatically enrolled in all three workshop sessions. Youth must attend all three sessions to enroll in the competition.To register for these free workshops and have your poem entered into a national education scholarship competition for $5,000 as well as a statewide competition, CLICK HERE!